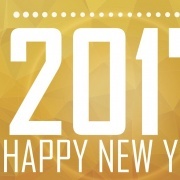 It’s the end of another year, and it’s time for a recap of 2016. This year, lots of things changed at GenMyModel. 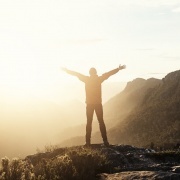 We introduced new Plans and kept improving our platform. Even in the last few month, we’ve added a lot of features to the editor. Let’s take a moment to introduce you to them. When we started GenMyModel 5 years ago, we had a vision. We wanted to make modeling tools accessible and easy to use for everyone. No more clunky setup, no more fiddling around with file versions. On August 2012, we launched the public beta of the world’s first real-time collaborative web modeler. 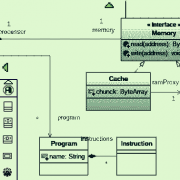 This first version only supported UML class diagrams. We kept working on the product, adding features, UML diagrams and improving user experience. GenMyModel, finally available on GameBoy™! At GenMyModel we aim at making you more productive. We give you the ability to model BPMN, UML, Flowcharts and more any place, any time. You just login and start modeling right from your browser on any device, with no installation. 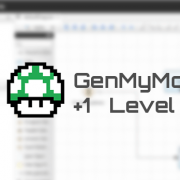 We decided to push it one step further by making GenMyModel available… on the Original Nintendo GameBoy™.